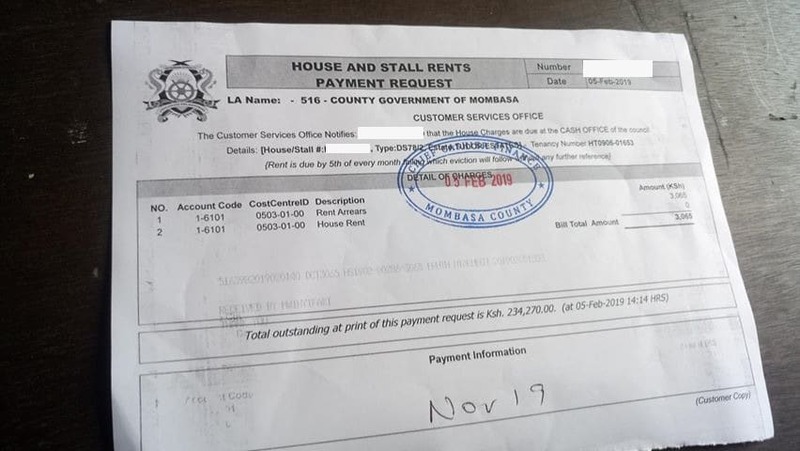 Mombasa Governor Ali Hassan Joho is on the spot after it emerged that senior county officials could be using fake receipts to accumulate wealth for him. It is alleged that Sultan, as he is popularly known, is aware of the vice and it could be happening under his instruction as he is milking the county coffers dry. 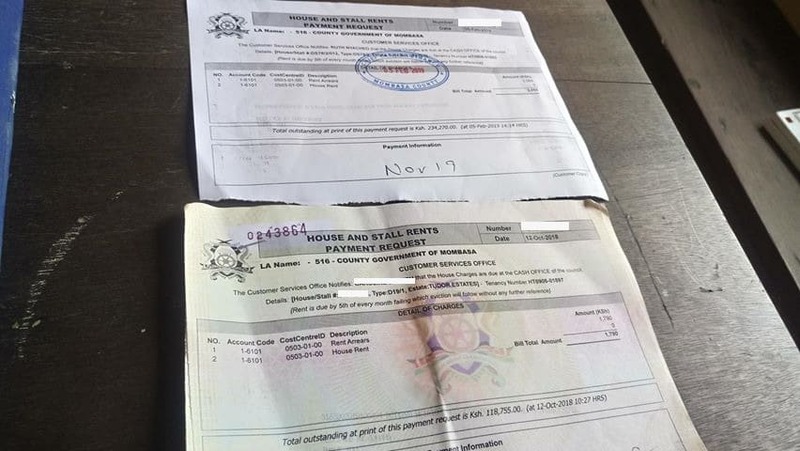 In such scenarios, traders paying for services such as licences, land rates, house and stall rents are issued with fake receipts. Despite the money being indicated to go to county accounts, it is never reflected in the books of accounting. Auditors may not detect any theft since the money is not accounted as received. One of the receipts obtained by Kahawa Tungu has no security features as is supposed to be, as compared to the original receipts. The receipts just bear the county stamps, to dupe unsuspecting taxpayers. 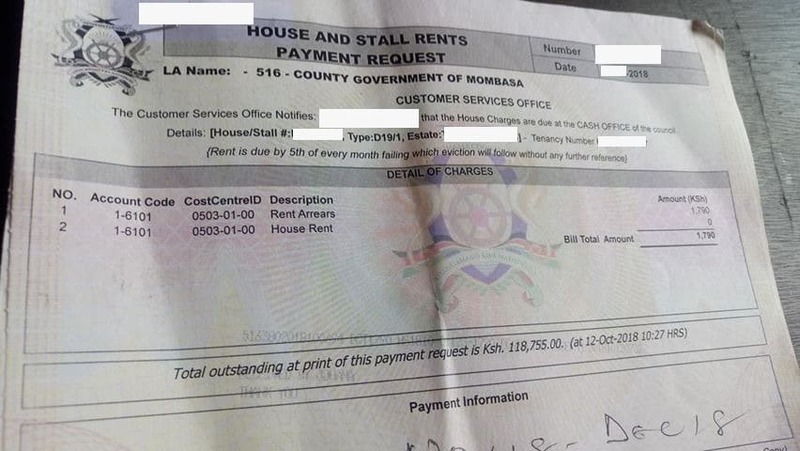 Here are samples of he receipts, amounting to hundreds of thousands, suggesting a well-knit cartel milking millions from taxpayers led by governor Joho. Lately, Joho has been in a tussle with Nandi Governor Stephen Sang, Kikuyu MP Kimani Ichungwa and Kapsaret’s Oscar Sudi who branded him as a ‘drug dealer’. He has since gone to court seeking redress on the matter. Reports have been rife that he was barred from going to the United States over drug dealing allegations labelled against him. Unconfirmed reports indicate that he is also wanted by the International Police (Interpol) over the same.